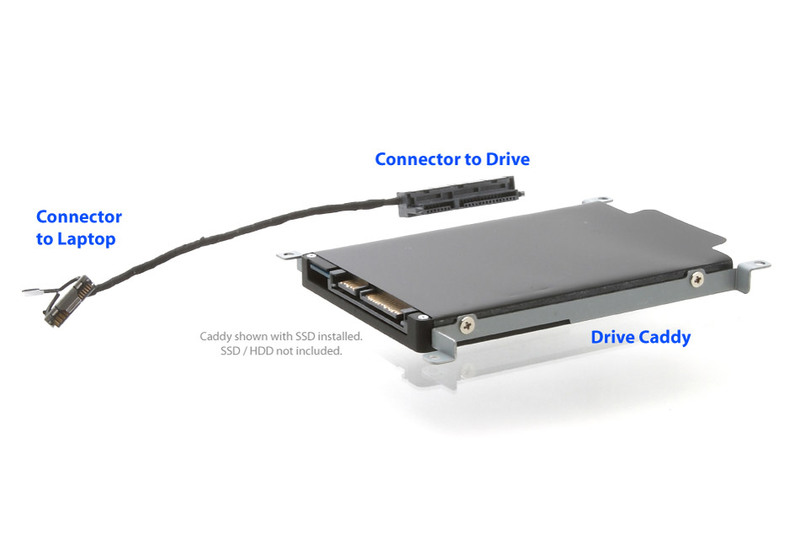 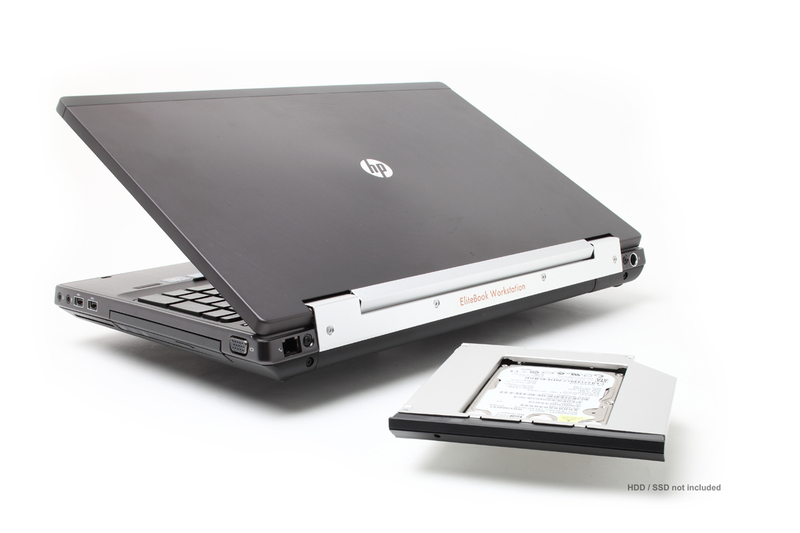 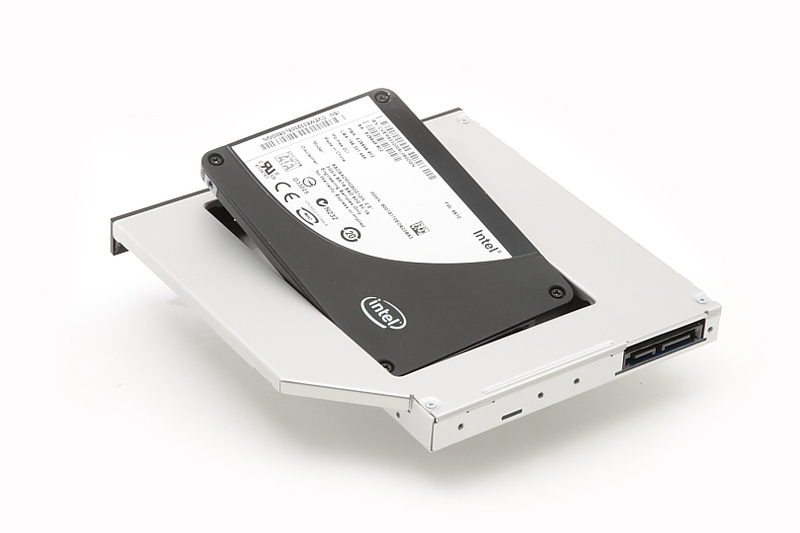 Add a 2nd HDD to the new HP Elitebook 8560w, 8570w or 8760w, 8770w. 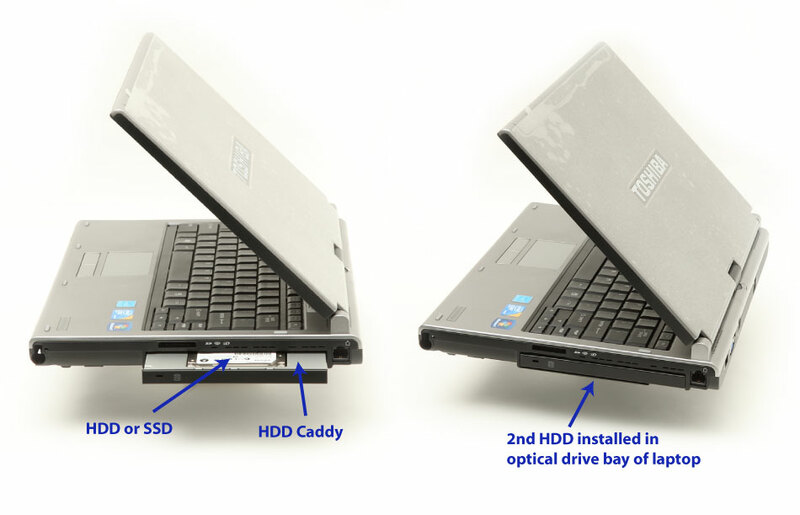 This caddy will enable you to add a 2nd hard drive to your HP laptop via the CD/DVD Optical Drive Bay, also known as the HP Upgrade Bay. 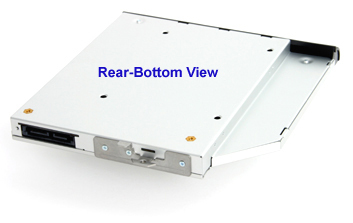 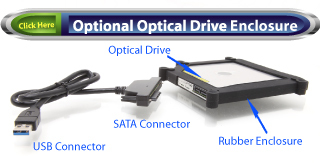 Simply pull out your CD/DVD optical drive and replace it with our OBHD Optical Bay Hard Drive caddy. 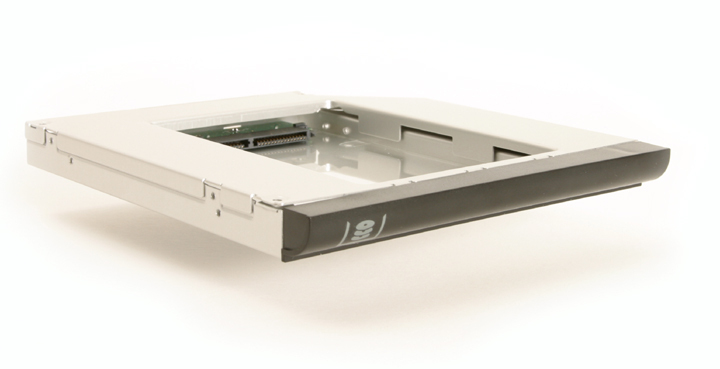 This is a really sharp-looking well-engineered product for the HP Upgrade Bay. 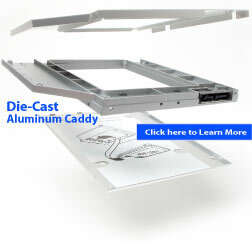 Faceplate of the caddy manufactured to match contours and edges of laptop.